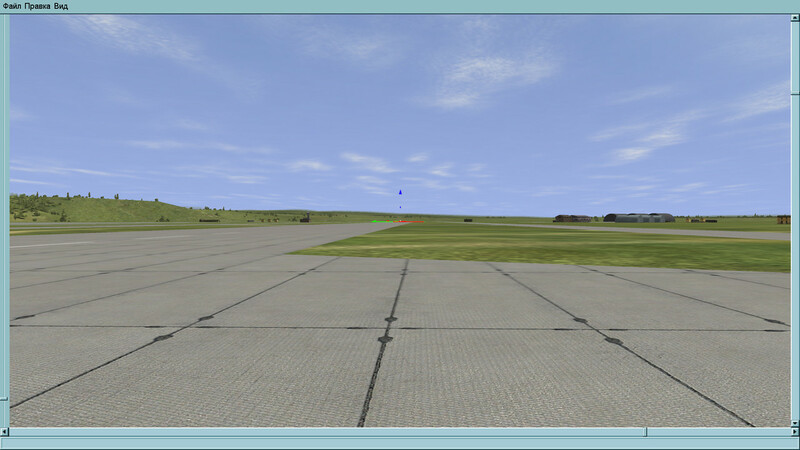 It is replacement of standard files of a concrete field-taxiing in any version of game. The texture is taken in DCS or in mods for DCS. Resolution of the main texture is 4096 pixels. Anyway many thanks to the author of texture, I only edited texture author's. All mesh are made in 1 LOD!!!!!!!!!!!! 1. Doesn't work for me. 2. at me everything brakes. Only the construct in discussion is possible. It is delivered as is, without any restrictions, except commercial use. If you do not like it, just delete it. A couple of questions. Do I need to place the Airfield folder in the 3DO folder? 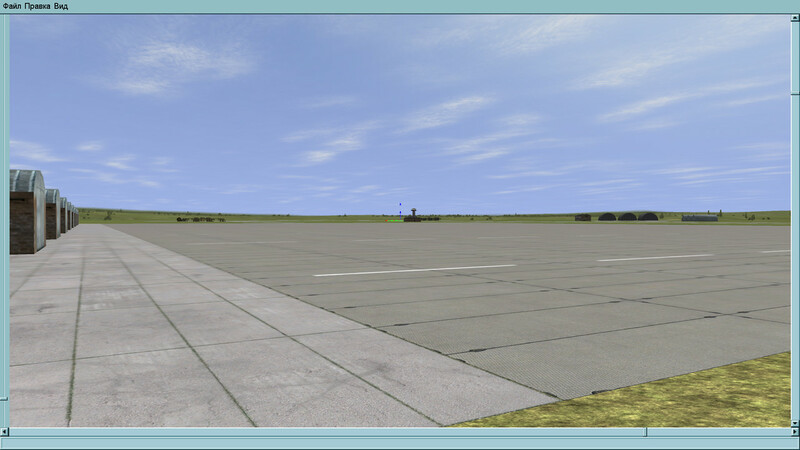 The reason I ask, is that is no Airfield folder there to begin with. Also, do you need to run the game at a certain resolution for the image "concrete" to show as intended? Thanks in advance. OK, I got it working. However, if activating via JSGME, the file structure is wrong. 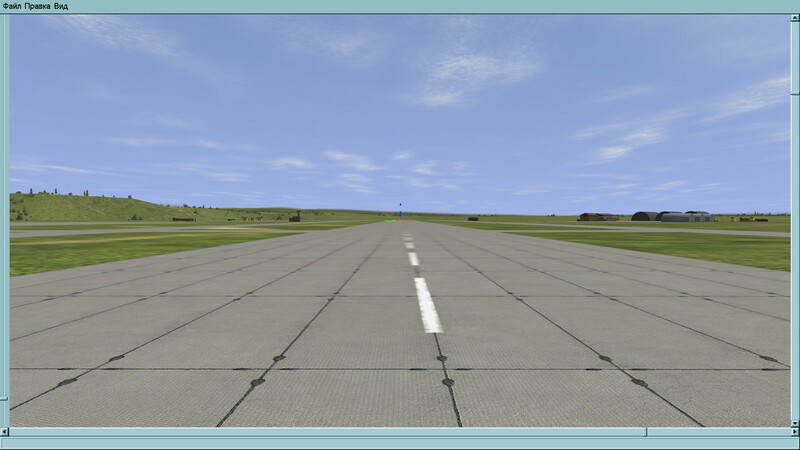 It should be: Airfield Concrete/Files/3do not 3DO. 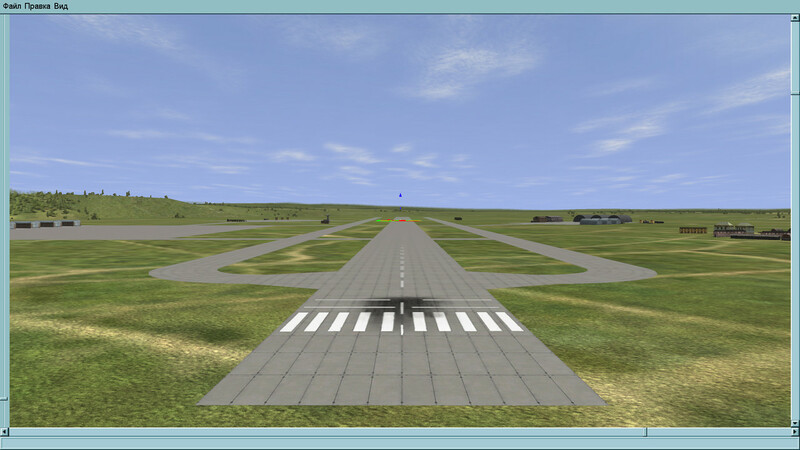 Also you need to put the Airfield folder inside the 3do folder for this to work. If some folks had a problem getting this mod to activate, try this. Don't forget you need to install the Hi Res Dll's as well. Great job! Looks very good. Many thanks. does anyone have a working link for these? i thought i had them, but seems i thought wrong. i don't see a link anywhere, so - anyone able to help out? edit: did the links get replaced by some anonymous person, or is there something weird going on with my machine? yesterday, i saw no links. I'm new to modding IL-2. The download seems to be a Yak-55 plane. Thank you in advance for responding....! Can work separately from the Yak-55. @Carmaster: Thanks for replying so soon and for providing this mod. so my question is now: How to install this mod?